BORNN was created out of a deep passion for timeless, high quality, healthy enamelware and a desire to create contemporary enamelware products. The brand was created by sisters Oyku Thurston and Basak Onay in 2015. 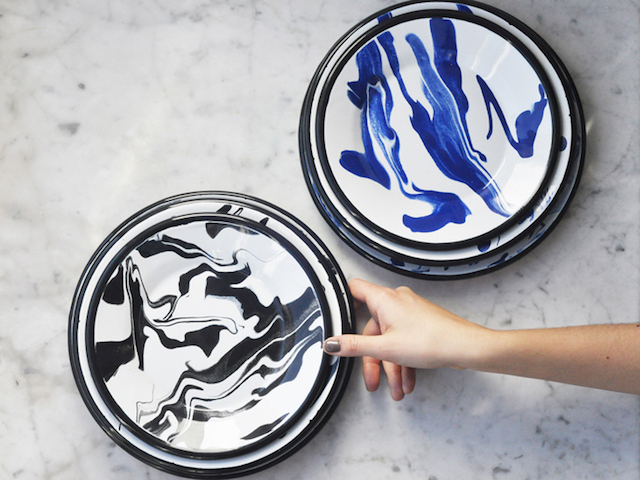 They were influenced by the fascinating history of enamelware and they aimed to create unique, well-designed and traditionally hand produced pieces to put this material back on the spotlight and to give back to the community of its origin. All BORNN products are hand produced in Istanbul by artisans who are masters at their work.